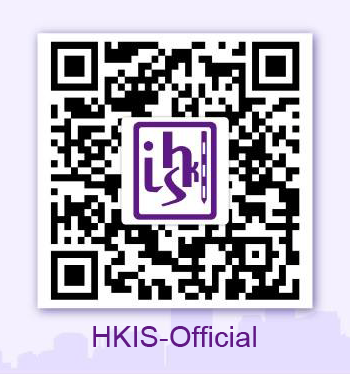 This section lists out the degrees and diplomas recognized by The Hong Kong Institute of Surveyors. In order to obtain corporate membership of the Institute, all applicants holding recognized academic qualifications must have experience of approved nature in Hong Kong, or mainly in Hong Kong, and must pass the Assessment of Professional Competence (APC) of the division. The HKIS will no longer consider bridging or similar course arrangements which provide access to the final year student of an accredited course for accreditation. In any approved linked schemes, as a guide, the time spent in the degree awarding institution should not be less than half the normal duration (or 50% of the required credits) which would equate to two thirds of a conventional 3 year taught programme. This section lists out the sub-degree programmes recognized by The Hong Kong Institute of Surveyors. In order to be admitted as Associate Members of the Institute, all applicants holding recognized academic / vocational qualifications must have experience of approved nature in Hong Kong, or mainly in Hong Kong, and must have undergone the relevant stages of the Assessment of Professional Competence (APC) of the division.